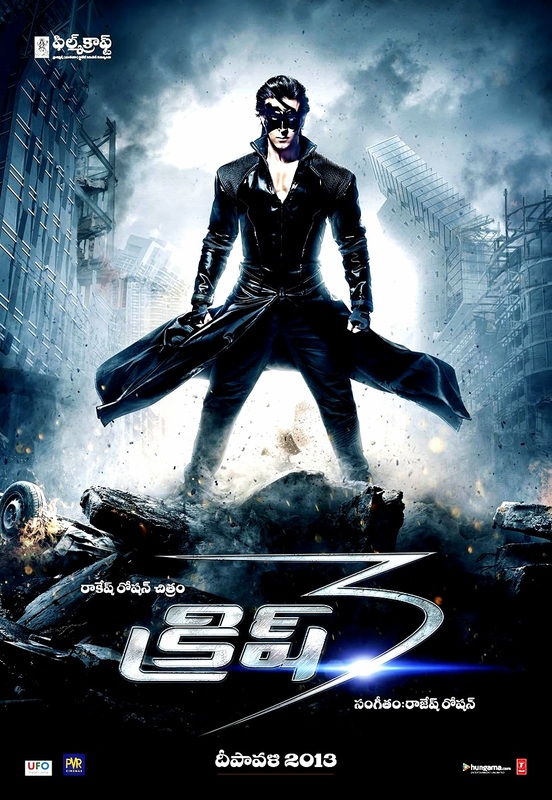 Most Awaited Hindi Movie Krrish 3 scored very good figure on Day1 in AP. We know that Krrish sold for record amounts , considering its a Dubbed Hindi Flick Inspite of its mixed talk managed to get very huge openings every where. Nizam Day1 share will be around 1c & Ceeded figure was too good. More or less Day1 Share will be around 2C for sure. Anyway have to wait for weekday performance to guess life time collections.